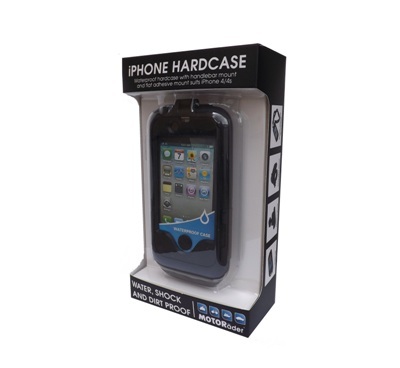 Waterproof Hardcase with Handlebar Mount, Flat Adhesive Mount and Lanyard. 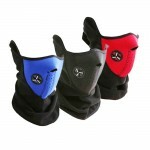 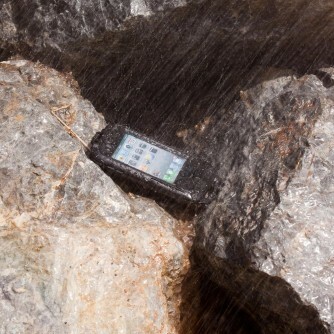 Fully protected and covered against knocks and scratches with an IPX 4 water resistant rating. 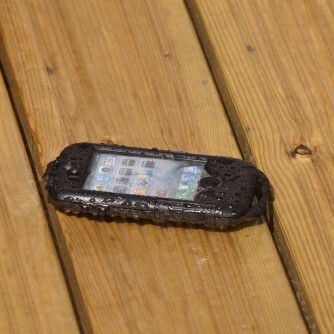 A welded and touch-sensitive membrane gives you complete access to your iPhone apps. 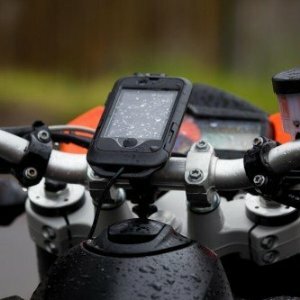 Easy to access weather-sealed windows and ports for camera and charging cable. 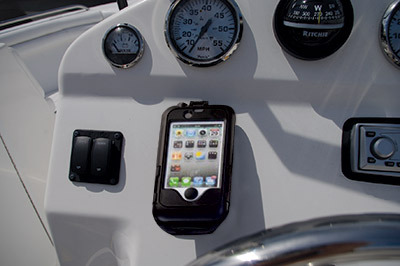 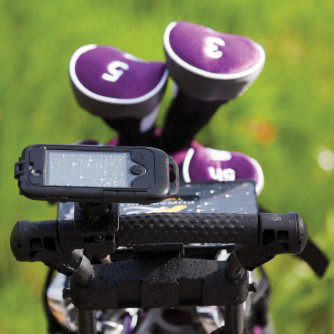 A double locking system prevents the iPhone from slipping out while enjoying outdoor fun. 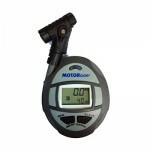 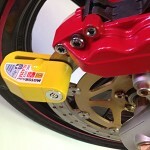 Bike mount rotates 360 degrees, enjoy portrait or landscape.